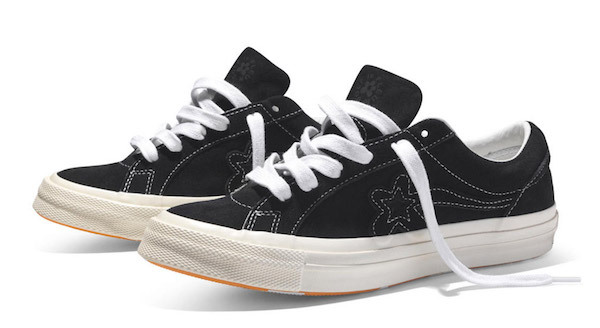 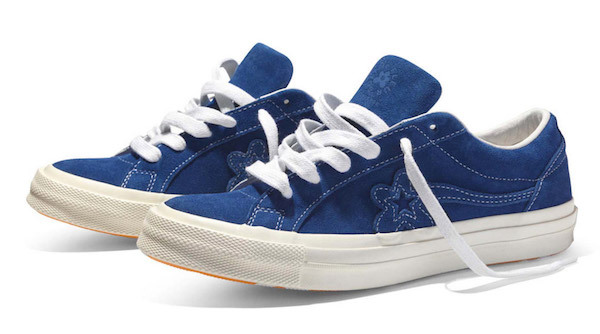 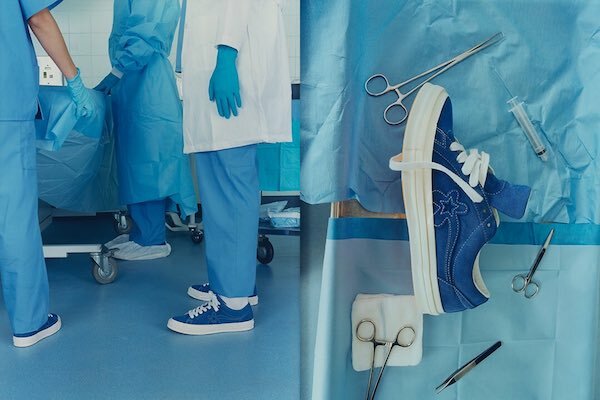 Tyler, The Creator announces new Converse drop. 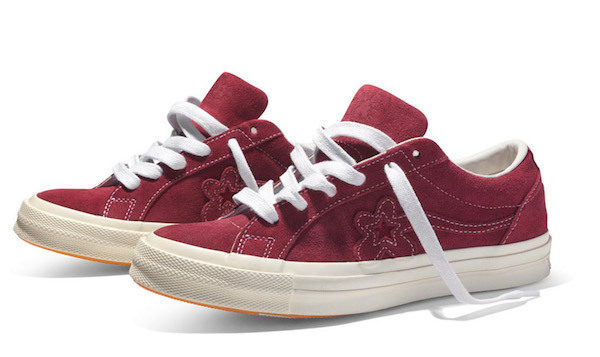 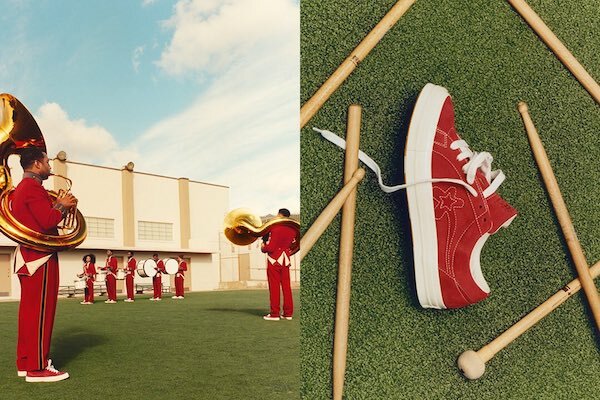 Tyler, The Creator has teamed up with Converse once again, this time on a limited-edition Golf Le Fleur ‘Mono’ collection - which is set to be released this Thursday (12pm on Friday in New Zealand time). 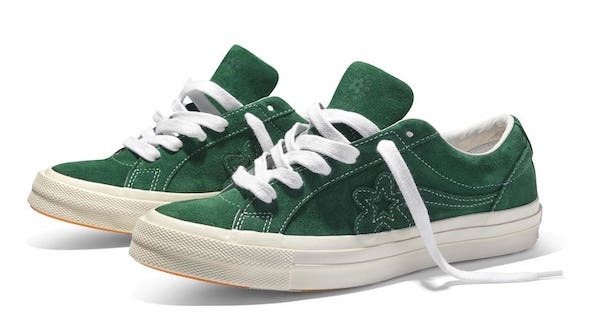 There are five new colours - black, white, ‘Greener Pastures’, ‘Limoges’ and ‘Rhubarb’. 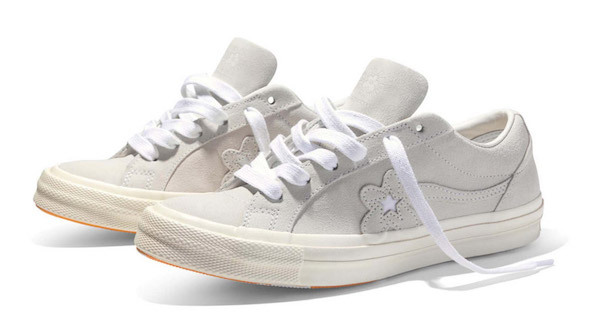 The shoes will be available from Converse’s own website, and Golf Wang’s site. 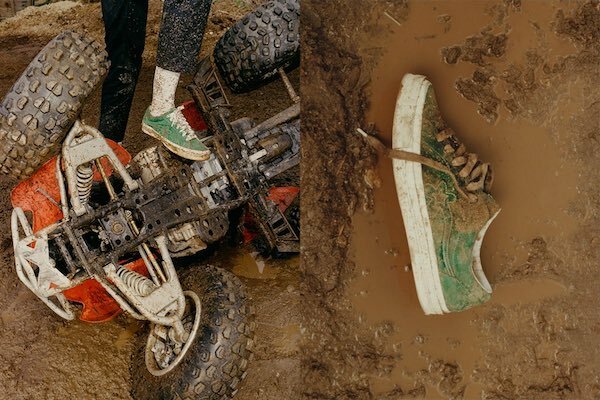 MusicA Zayn Malik x 'Rated One Star' appreciation post. 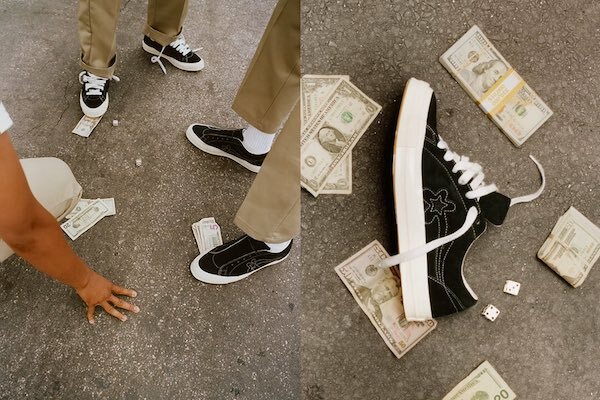 MusicInterview: Bene on redefining being a young woman in 2019.